Manistee Area Public Schools provide diverse exposure to the arts. Our programs support student involvement in the arts for building a foundation for creative expression through visual and performing art, while improving cognitive abilities in subjects such as math, reading and science. The MAPS arts community provides a supportive environment where our students can learn about themselves and the world from a new perspective. 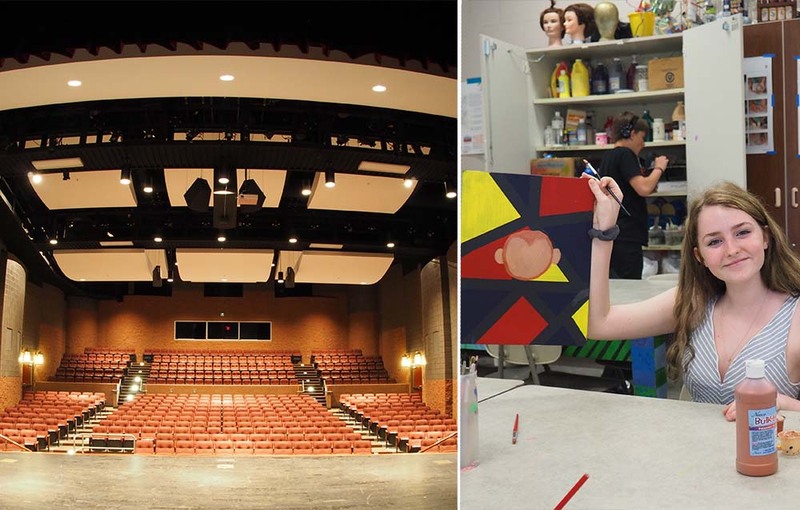 Explore all of the opportunity within the arts programs at Manistee Area Public Schools.